If you're a craft brew connoisseur, you've come to the right place. 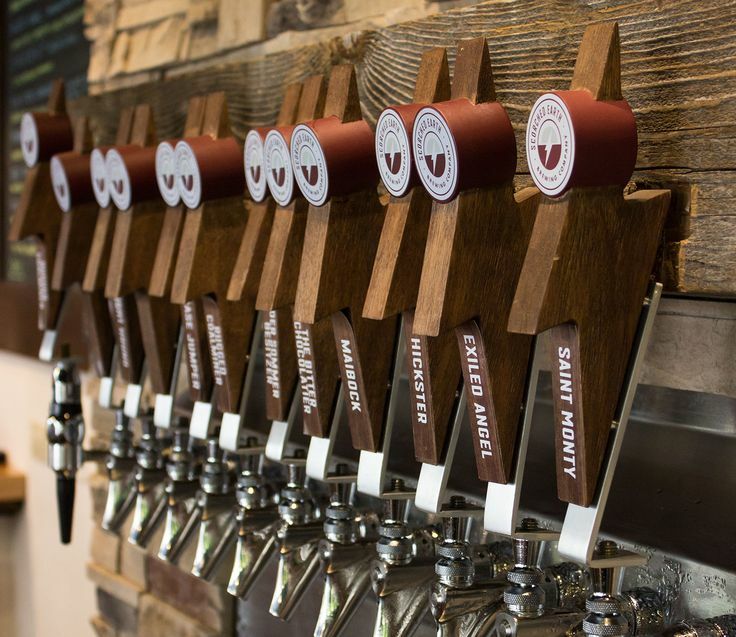 McHenry County has a thriving craft brewing culture, and you can experience the best of it! 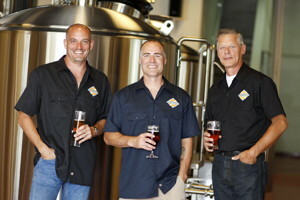 Here is a full list of local breweries and what's on tap now! Made with locally sourced ingredients and old-world brewing techniques, this rugged, trendy brewery hopes to change the way you think about beer. 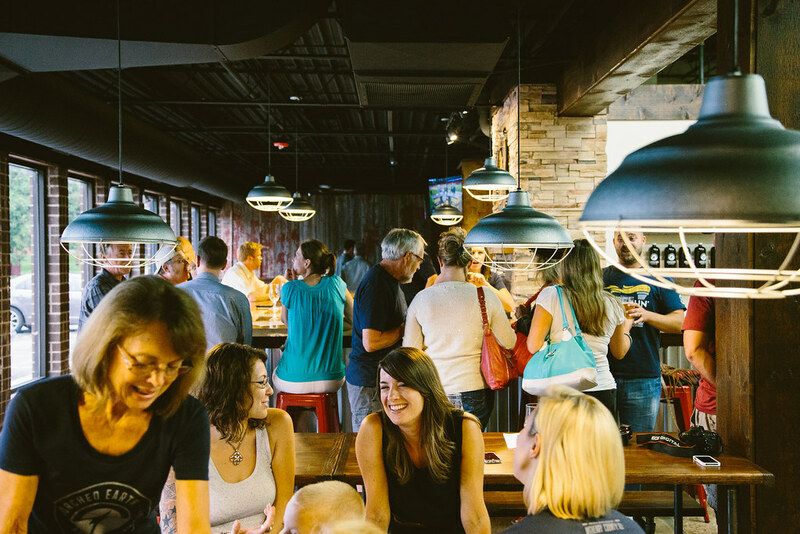 though they don't serve food in their taproom, they offer seating and encourage patrons to bring their own food, or simply have it deliverd by one of the many local restaruants right to the brewery! Check their online calendar regulary for a list of events many include regular food trucks that make a stop just for brewery patrons! You can see the brewing equipment from the taproom. If that inspires you to want to see more, you can: The brewery offers tours at 1 a.m. the first Saturday of every month for $10. Reservations are suggested and everyone must be 21 or older with a valid I.D. Thurs & Fri. 3 P.M. - 10 P.M. Sat. 12 P.M. - 10 P.M.
Sun. 12 P.M. - 7 P.M. Crystal Lake Brewing makes beer that is easy to drink and hard to put down, and descirbe their brew as "approchable, yet distinctive craft beer" - we'll drink to that! With as many as 23 different offerings on tap, you will find something you'll love. It's a BYOF (Bring Your Own Food) place, and you're encouraged to bring your own or have a pizzia delivered right to your table! Mon - Thurs 4:00 P.M. - 10:00 P.M.
Sun. Noon - 9:00 P.M. The motto says it all: "Good Beer - Made Here"! Visit the county's only brewpub in the historic McHenry Brewing building built in 1868. Join the Brewery Elightened Erudite Revivalists for a selection of authentic ales and lagers - unpasteurized and served at the peak of freshness directly from the tank in the taproom or biergarten. Wear your R.E.D. (Remember Everyone Deployed) shirt every Friday and join them for live music from local artist the first Friday of every month! Wed. & Fri. 4:00 P.M. - 9:00 P.M.
Thurs. 4:00 P.M. - 8:00 P.M. Sat. 12:00 P.M. - 8:00 P.M.